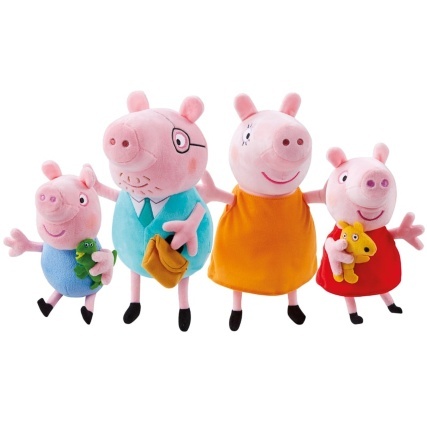 Play in the mud, oink, and hang out with Peppa Pig & her family. 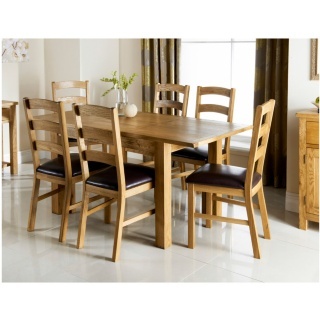 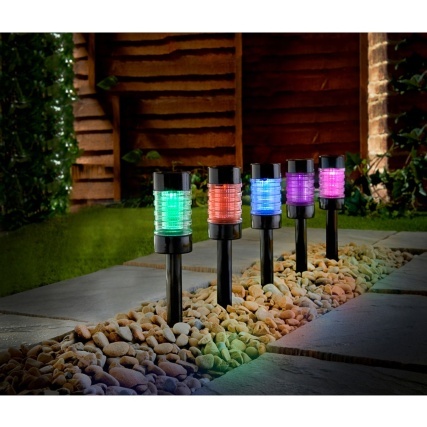 This family set is all you need to re-enact full episodes of your favourite TV show! 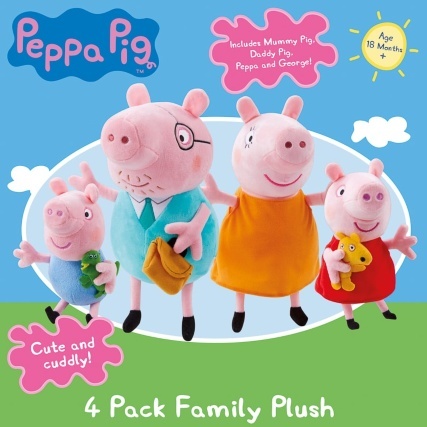 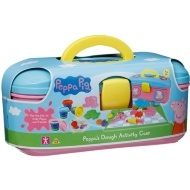 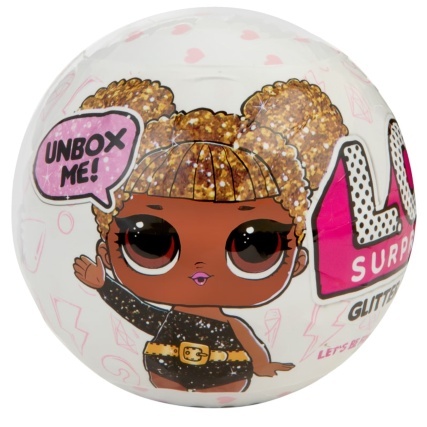 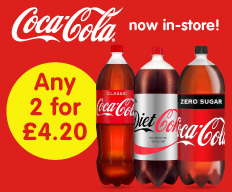 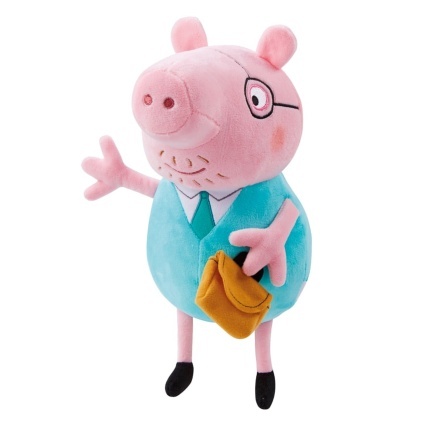 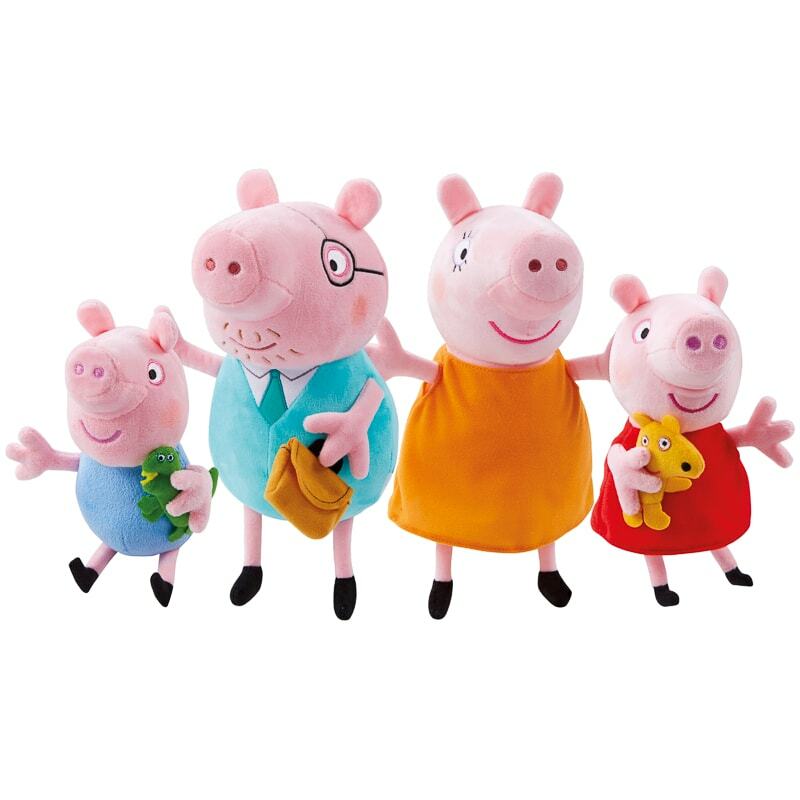 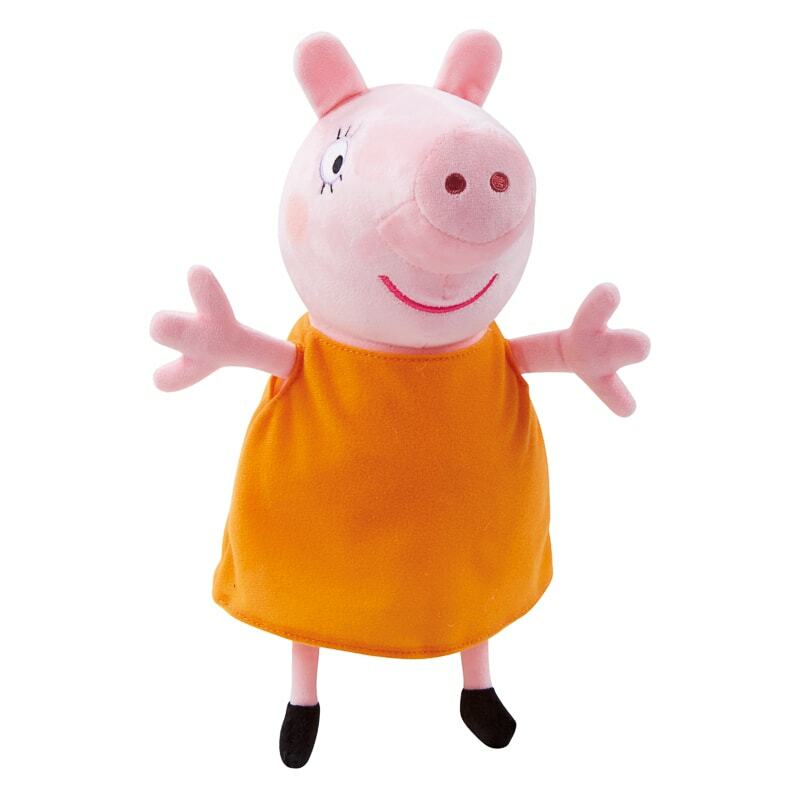 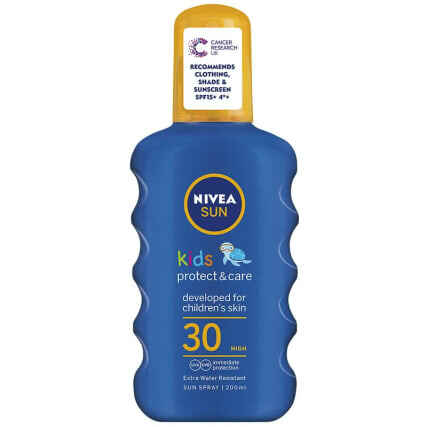 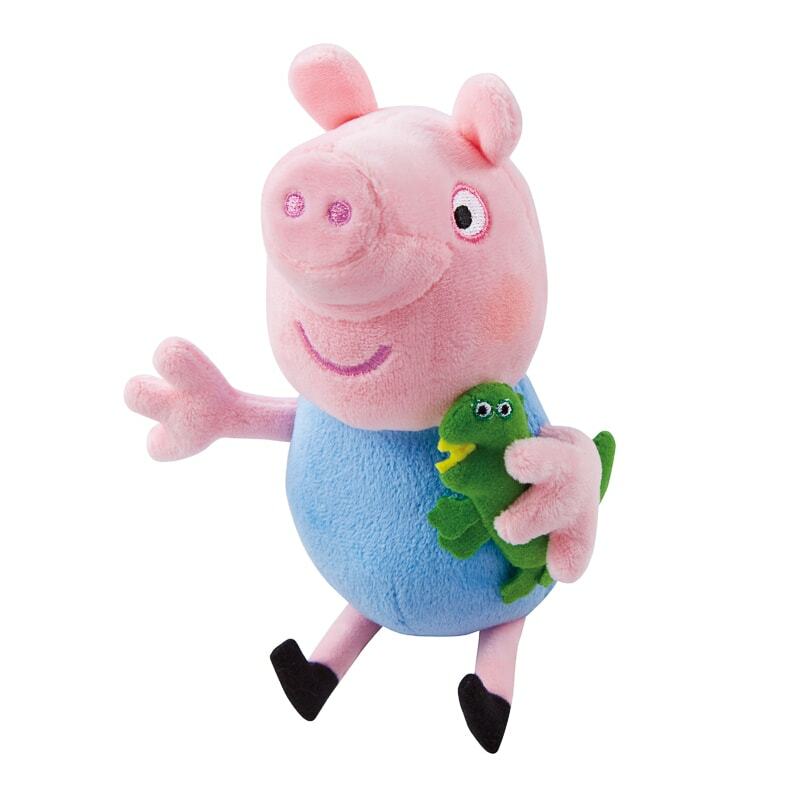 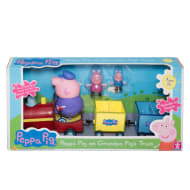 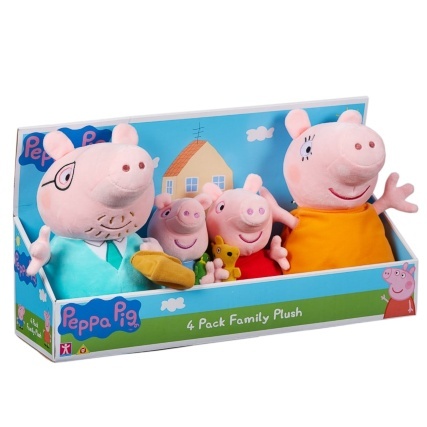 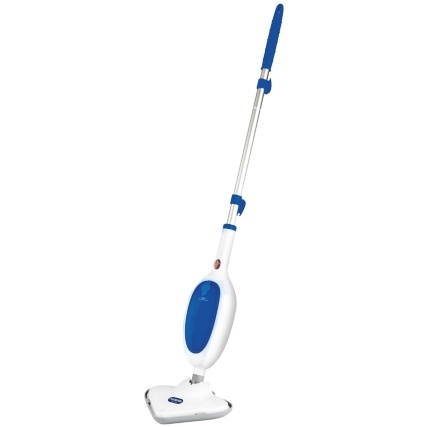 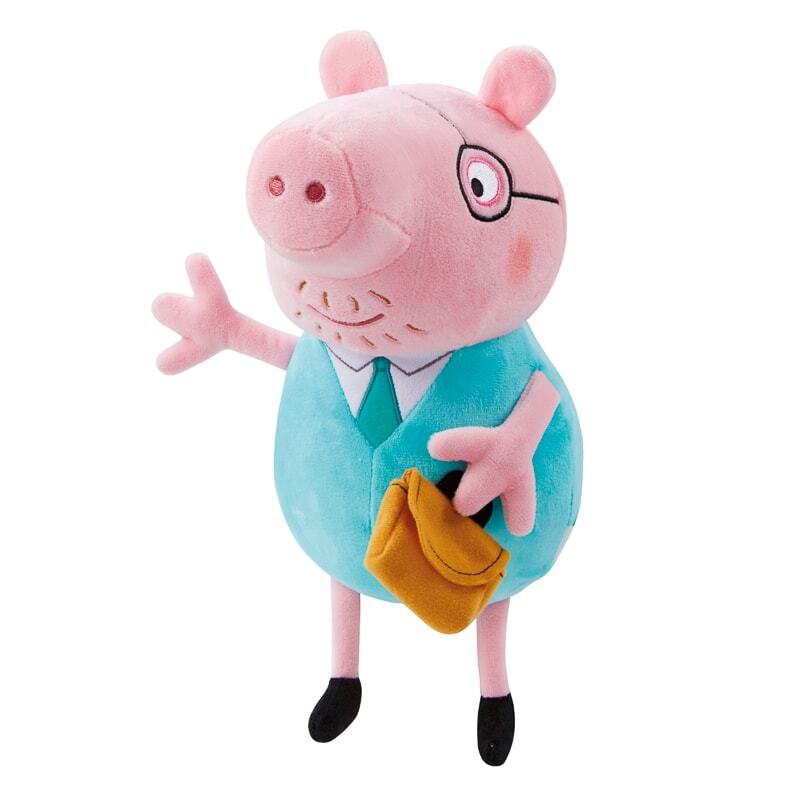 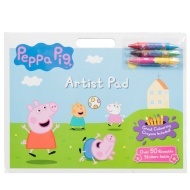 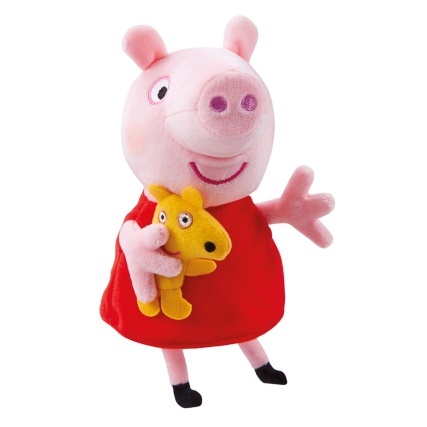 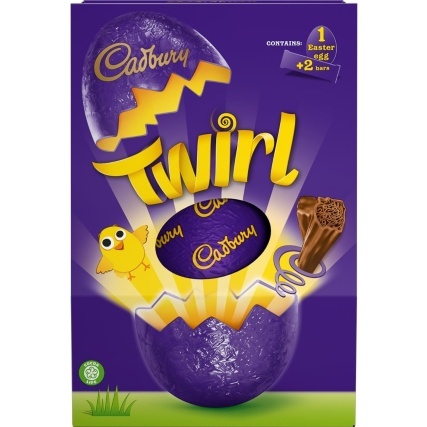 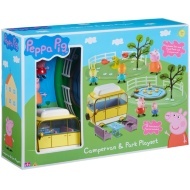 Browse more Peppa Pig toys online, and buy in-store at B&M.